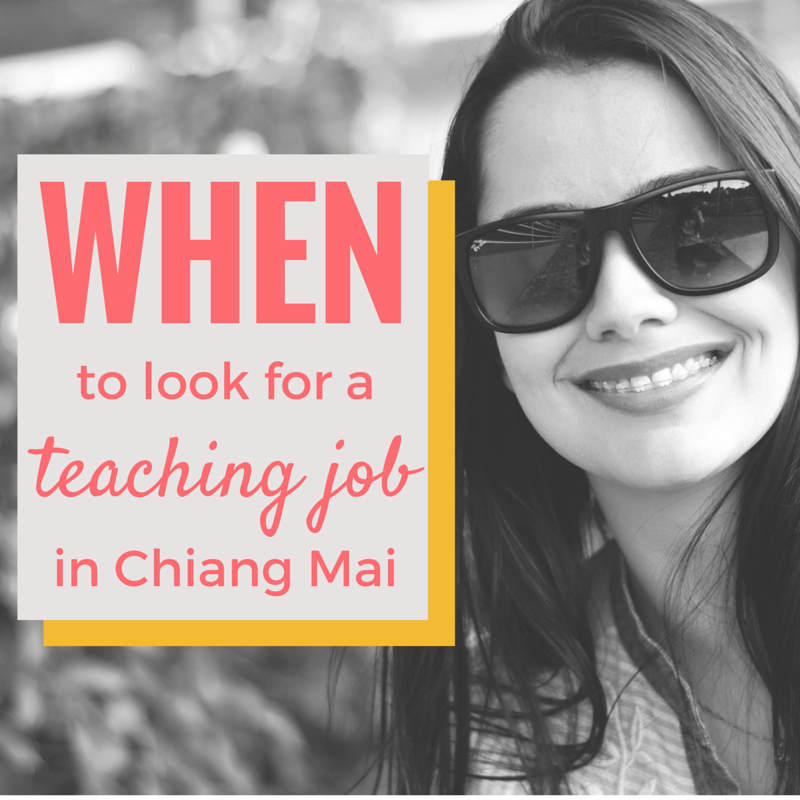 "When is the best time to look for a teaching job in Chiang Mai?" 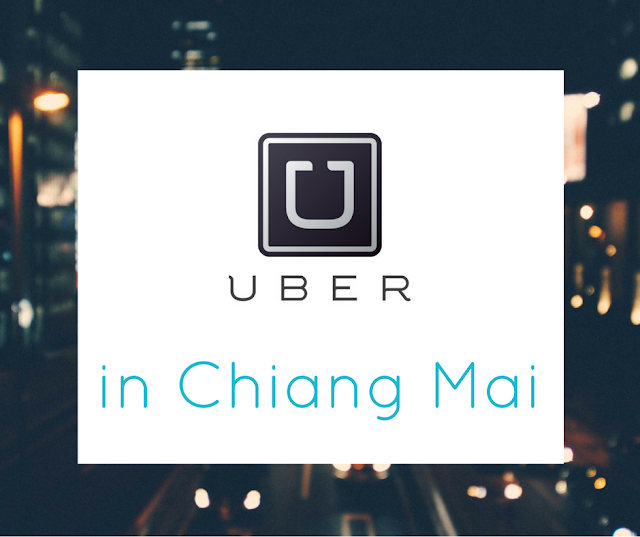 This short post is dedicated to explaining the best times to look for a teaching job in Chiang Mai. If you need a TEFL certificate, I recommend getting it here in Chiang Mai with SeeTEFL. They've spent years making friends with local schools and will really help you get your foot in the door. It can really help your job search if you come at a time when lots of schools are looking for new teachers. At the end of term 2, schools are looking to hire foreign teachers, ready for term one. Term one usually starts in May after the long April holiday. There are the most jobs available at this time because a new school year is approaching. This is the best time to come and look for a job. Every year a few newly hired teachers decide that teaching isn't for them and leave to do other things. 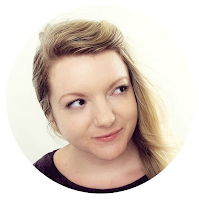 This is great news for you, because now there are new teaching positions to fill. A few teachers take the end of term one as an opportunity to move on, leaving you with more teaching positions to apply for. December, January and the first half of April are the worst times to look for a teaching job in Chiang Mai, and indeed in all of Thailand. There are the least jobs available. December and January are the first months of term 2, when the least number of teachers suddenly leave. The first half of April is Thai New Year (Songkran) and schools across Thailand are on holiday. If you've already booked your ticket, don't worry - there still might be job positions available... just not as many!